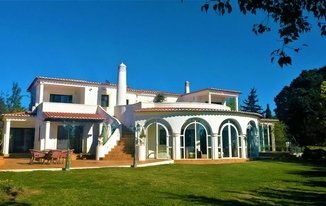 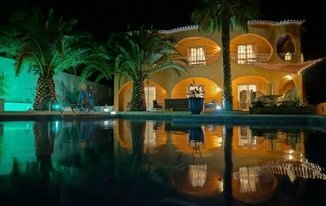 Browse our exceptional villas & houses for sale in Algarve, Portugal. 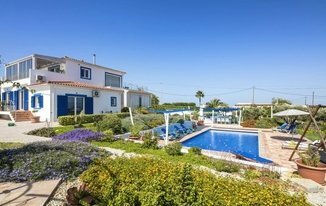 Simply click on the 'save property' button to store your favourite villas & houses in Algarve in your account for later. 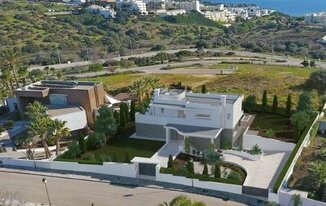 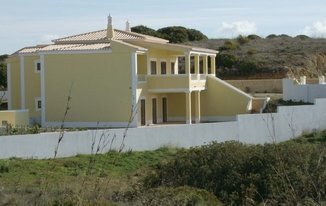 For more information about buying villas & houses in Algarve, contact Winkworth Portugal estate agents office.